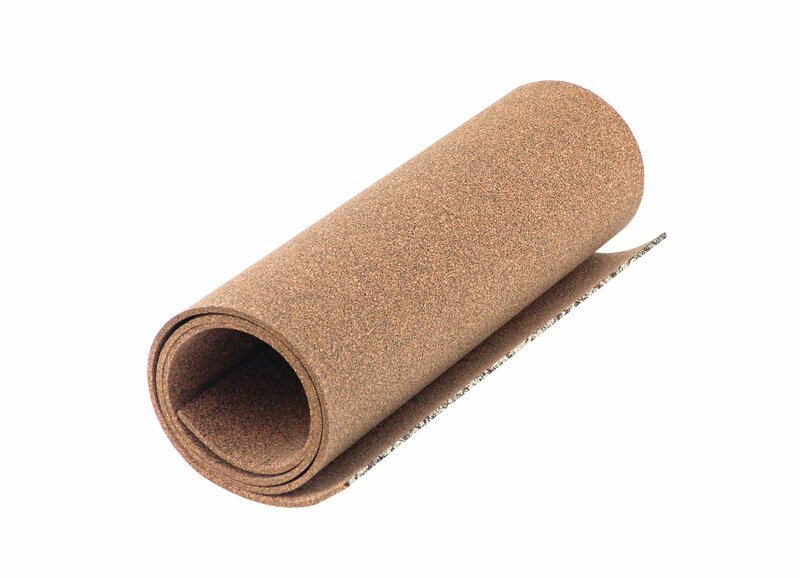 Mr. Gasket 9612MRG CORK GASKET MATERIAL - 1/16" x 12" x 36"
CORK GASKET MATERIAL - 1/16" x 12" x 36"
Ideal for use to make valve cover and intake manifold end seals. Used in any application where a part must be sealed to prevent oil leakage. Used to make valve cover, and intake manifold end seals, etc. Poly bagged. 1/16" x 12" x 36" sheet. 1/16" x 12" x 36"